It's an all-you-can-eat buffet of difficult decisions in one of our toughest match-ups ever. In one corner, it's cheesy, shareable, savory-sauced pizza. And in the other, it's spicy, portable tacos deliciosos. What are you having? 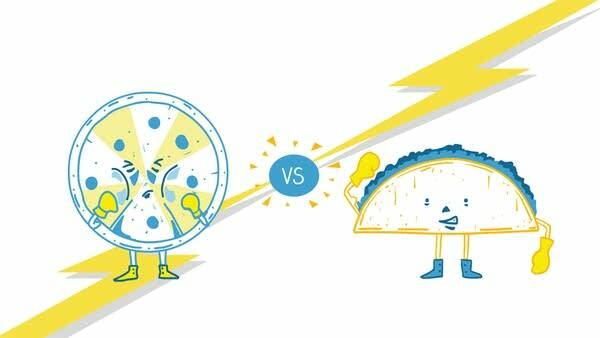 Are you Team Pizza or Team Tacos? Vote here!